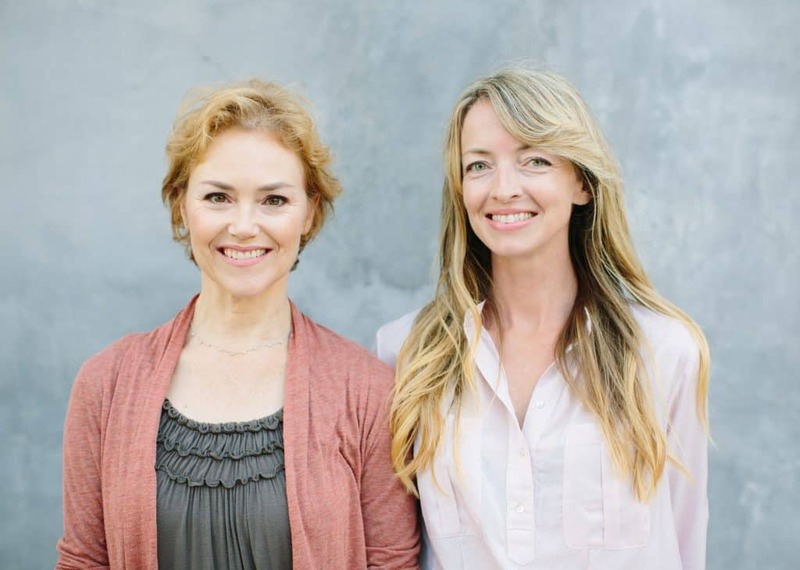 When Julie Wright met Heather Turgeon at a parenting center in Los Angeles, she never imagined they’d become children’s sleep gurus. Two books and many slumbering babies later, Julie and Heather have helped hundreds of grateful parents go from sleep-deprived to well-rested. Four years after publication, The Happy Sleeper is still one of the most popular how-to’s for new parents in search of a dozing child and a good night’s sleep. Join me as I catch up with Julie and discuss crying it out, her five-minute rule, and why the “sleep wave” is the new sleep training. How did you and Heather become interested in children’s sleep? I was working in infant mental health and early childhood development. By coincidence, Heather and I were both teaching Mommy and Me classes. We were amazed at how like-minded we were, and quickly found ourselves talking about how to improve sleep for babies and young children. We now have two books, offer ninety-minute in-home or Skype consultations for parents, and teach an online class. We do our in-home consults in Los Angeles and New York City. Your book The Happy Sleeper — The Science-Backed Guide to Helping Your Baby Get a Good Night’s Sleep is consistently one of the top-selling books on children’s sleep. How is your book different from others on the same topic? A lot of older sleep training books are unnecessarily harsh. Many of them encourage letting babies “cry it out” and get used to sleeping on their own that way. We don’t think that method works. Parents are more connected with their kids now, and want their children to feel loved and safe even while they’re becoming independent sleepers. What’s one of the most important lessons in The Happy Sleeper? That babies are built to sleep. Human beings are born less mature than any other species, so babies need a lot of sleep for brain growth. Their bodies need and want to sleep. 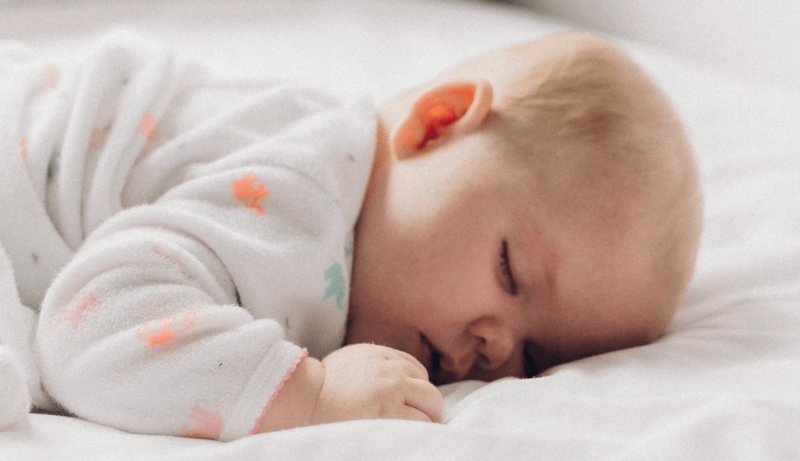 Parents are well-meaning, but some of them feel they need to help their child sleep, rather than let the baby’s natural sleep drive do the work. Infants are able to sleep on their own by five months; they just need a consistent environment to do that. What does a consistent environment look like? A solid routine, the right lighting, a predictable schedule. The associations children have with sleep are really important. Newborns need these associations because their nervous systems are immature, and they rely on signals and routine to build a sleep pattern. They expect the same things to happen, even if that means waking up repeatedly at night to see a parent and get fed. You don’t like the term “sleep training.” Why not? To us, it makes no sense. It’s like teaching someone to swallow or breathe. Instead of sleep training, we call what we do “a sleep wave.” During in-home consultations, one of us – Heather or I – is there in person to help parents through the process. Parents come in every five minutes after we put the baby down to sleep so the interaction with their child is soothing and predictable. That’s the wave part of the technique. We don’t want babies to feel fear or abandonment. From an attachment perspective, it’s important that the baby not wonder or worry about where the parents are. Why limit the interaction with parents to five minutes? We want babies to stop associating sleep with the parents’ presence. Instead of getting bounced, rocked, or fed at bedtime and during the night, they learn to sleep without constant parental cues. These kinds of associations mask their natural ability to sleep. Your second book Now Say This is about teaching children empathic communication. That sounds like a bit of a departure from The Happy Sleeper. It is and it isn’t. The message is similar: children are built for good, and have a natural ability to do what’s healthy and best for them. Like The Happy Sleeper, Now Say This helps kids build on the skills they already have. Parents are here to help them discover those skills with limit-setting and understanding. A huge thank you to Julie for a fascinating interview at the Sleepopolis offices in Dumbo, Brooklyn! To read more about Julie and Heather and their books, visit their website, Facebook, Instagram, and Amazon. You can also check out their profile on the Sleepopolis Expert Hub.